Brittney Sgroi is the Treasurer to the Chesapeake Bay Governor’s School Foundation. 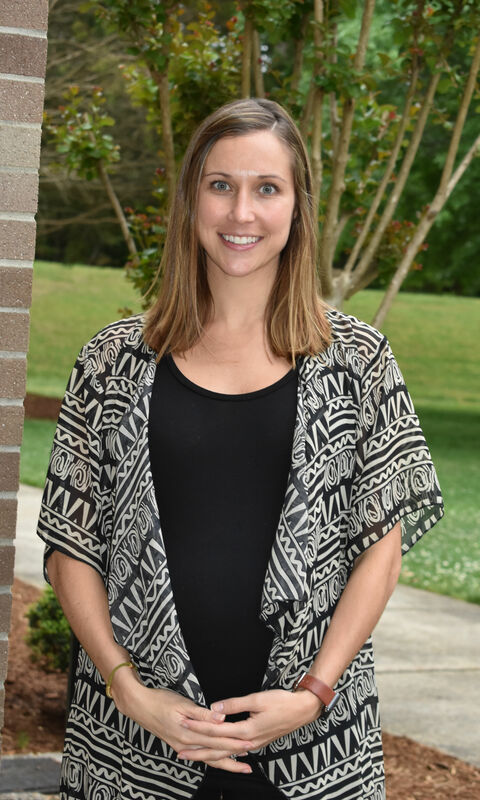 She works as a Certified Public Accountant for Hughes & Basye PC in Warsaw, VA. Brittney graduated from Sweet Briar College in 2008 with a Bachelor of Arts Degree in Business Management. She also received a Masters of Science in Accounting from University of North Carolina at Wilmington in 2009. As a 2005 graduate of the Chesapeake Bay Governor’s School, Brittney is very passionate about being a part of the continuing success of CBGS. Brittney enjoys living in the beautiful town of Tappahannock with her husband Jes and daughter Hudson.